I was completely and utterly confused. Of all the houses, Gryffindor was the last I’d sorted myself into. I wasn’t courageous, or really all that determined of a person. The Scarlet and Gold colors baffled me to the point that I couldn’t figure out how it happened. I nearly considered taking the quiz again and seeing if I got a different answer. But I didn’t. I had faith in JK and her quiz, so I tried to embrace it. In the years that have past since being sorted into Gryffindor, I have noticed that I do actually have a lot more Gryffindor traits than I originally thought. In looking through some of the Gryffindor traits, I can see where I could be considered among the Lions. Jump to 2016, where Pottermore launches their new sorting quiz (months ago). I was legitimately terrified to take this quiz. What if I didn’t get Gryffindor again? Would this send me into another identity crisis (most likely)? But I plucked up my courage (GO GO GRYFFINDOR! ), and went through the steps. Once again, I got a bogus question at the end of “Left or Right?”…. That’s it. Not referring to any other question, just pick one. I held my breath as the screen turned… Yellow and Black…. What in the actual HELL?!? So now I’m having a whole different identity crisis. 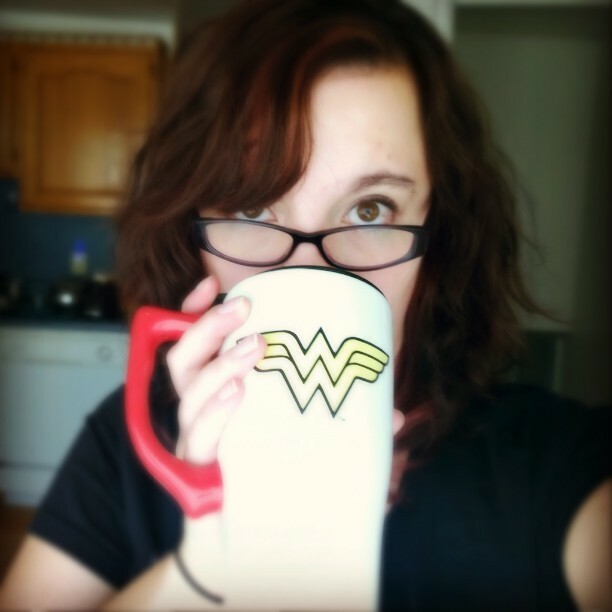 Just because I was (re)sorted into Hufflepuff, that doesn’t nullify my Gryffindor-ness. After a couple days to think it over and over analyze the results (like you do). Here is what I’ve decided, at some point everyone embodies a different Hogwarts house, while going through High School you may have identified as a Ravenclaw, later in life you could identify more with a different house. Your Hogwarts house is a catalyst to show you what you as a person truly value. For 2011 me, Pottermore was trying to tell me was that I needed to embrace my dormant Gryffindorness. I’ve always been the person that you have to shove out the door that she is convinced is closed to her, but being sorted into Gryffindor had given me a strange pride in myself that I didn’t really have before. Now in 2016, I think that Pottermore is telling me to embrace my Hufflepuff side, to be hard working, dedicated, passionate and dependable. To take a step back sometimes and analyze the situation in all fairness. Gryffindor and Hufflepuffs share a lot of the same attributes. 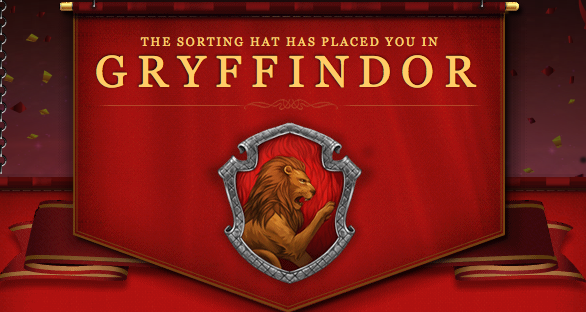 Basically, I will interpret this new sorting to mean that I am now a full-fledged GryffinPuff. I have always referred to myself as such, and now it’s official. Have you taken either of these sorting quizzes? What did you get?